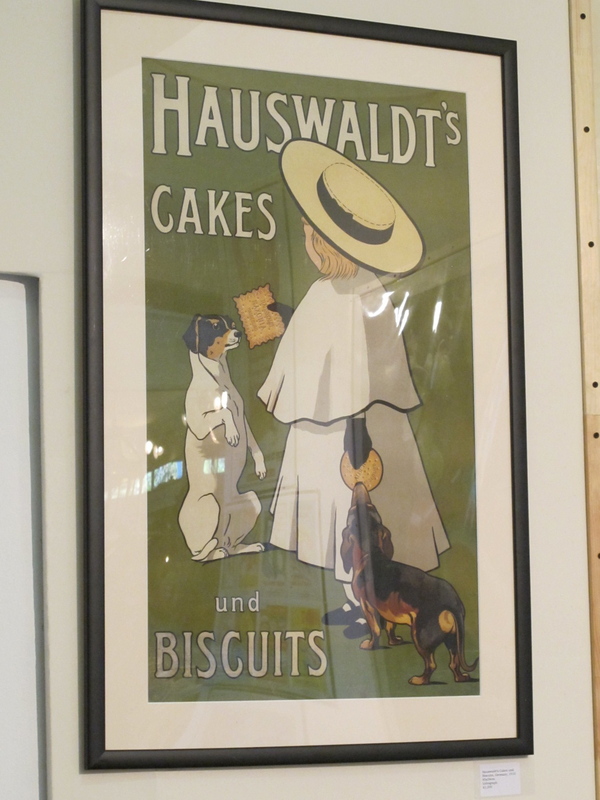 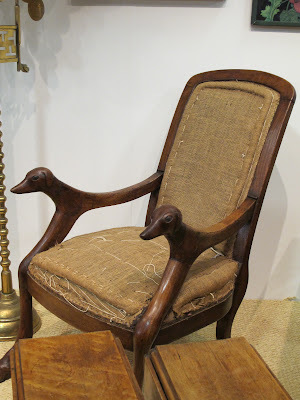 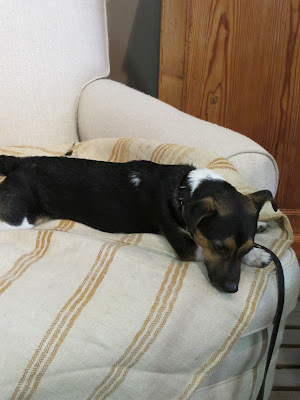 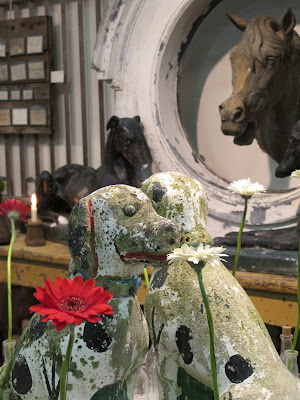 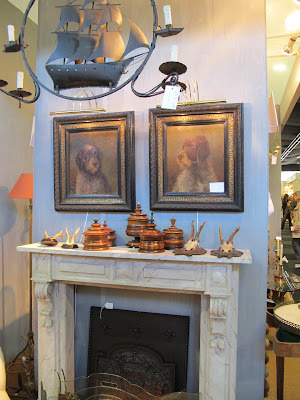 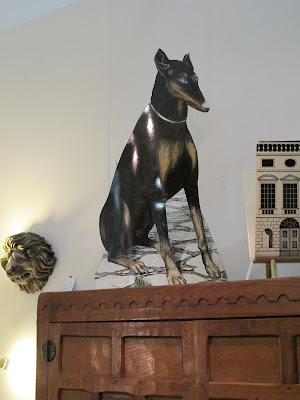 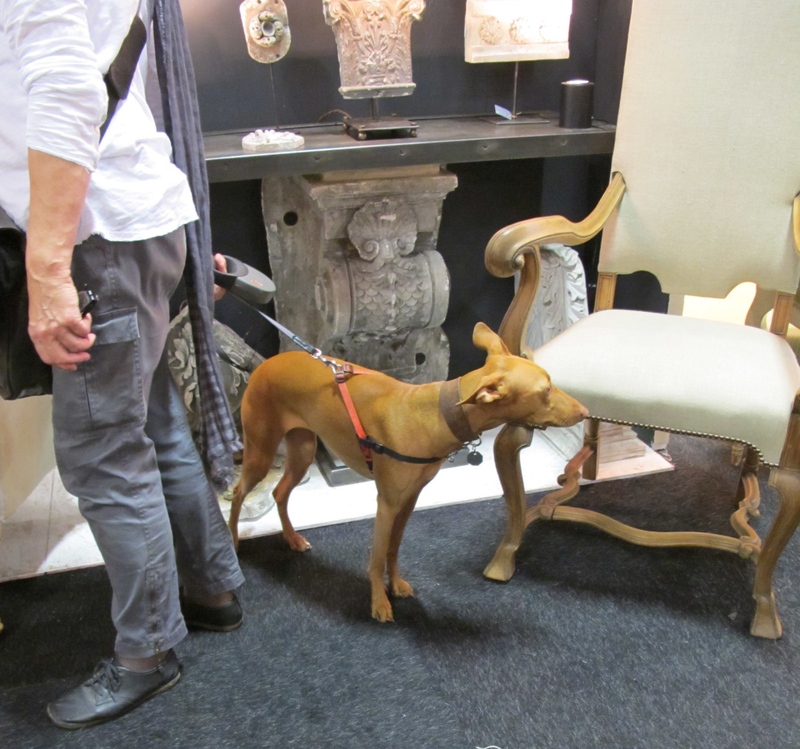 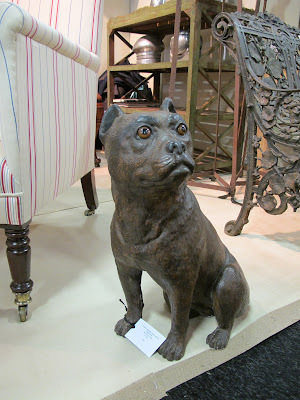 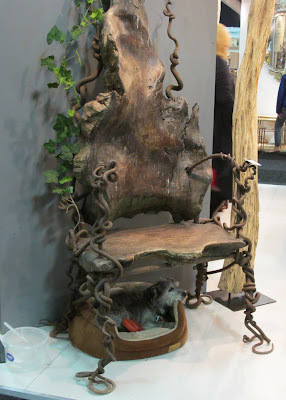 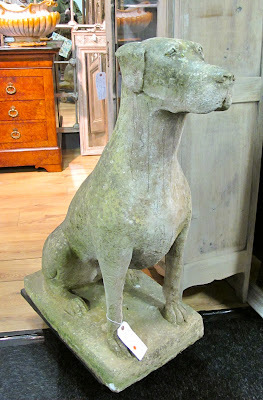 Dogs are everywhere at the The Decorative Antiques & Textiles Fair at Battersea this week. 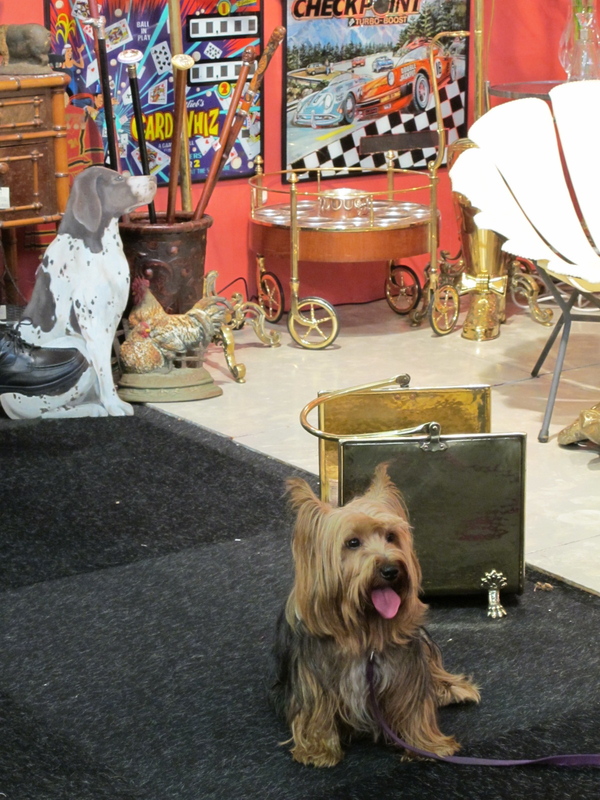 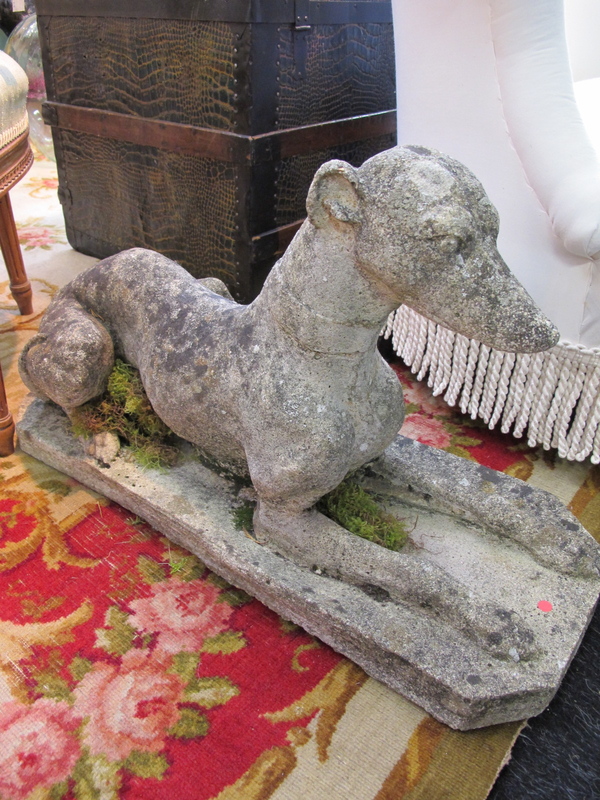 The three times a year show is always a dog friendly environment and a great place to source unusual antiques. There are around 140 exhibitors and quite often very affordable pieces tucked in amongst the pricier showstoppers. I’ve certainly picked up a few things there myself and have a gorgeous brass table in my own home from Interior Eden who regularly attends the fair. 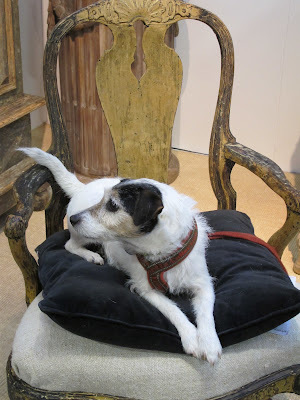 If you’re looking for inspiration or just want to visit the relaxed dog friendly surroundings head over to Battersea Park open till 2nd October 2011.